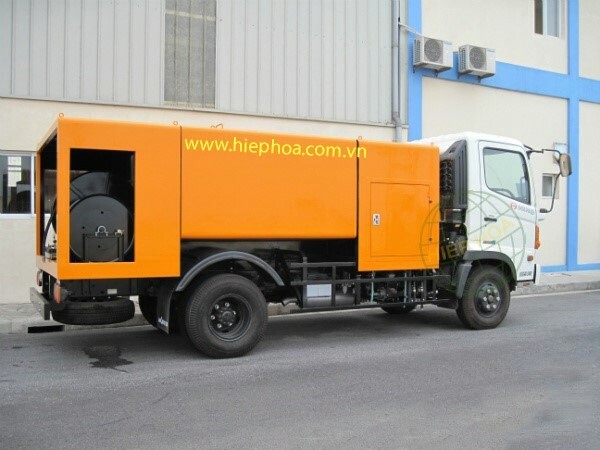 ﻿Hiephoa jetting truck is designed to serve environmental sector. 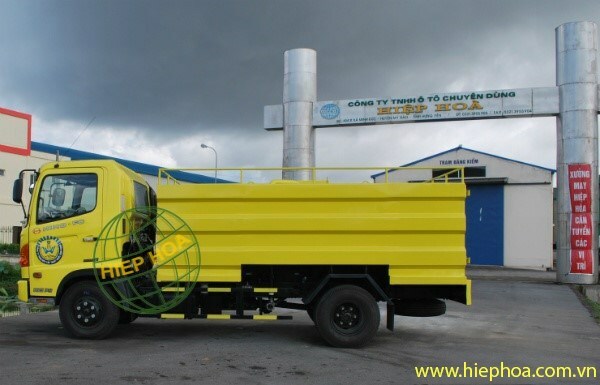 The vehicle is built based on Japan chassis with imported special equipment from Europe. 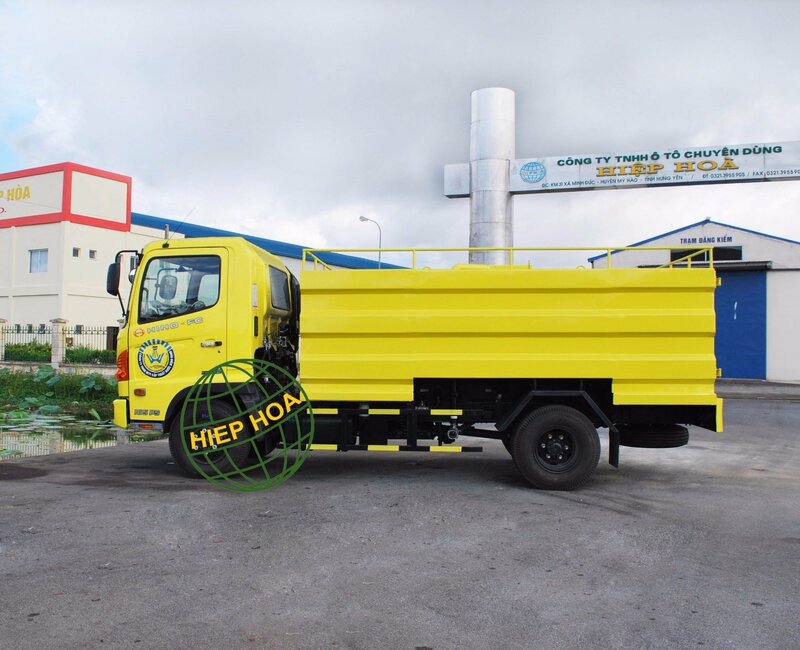 Hence, the efficiency of the operation is guaranteed.